Attendees can go hands-on with the upcoming card battler. Gamescom 2016 has its fair share of things to do – CD Projekt RED has announced that it will attendees to get their hands on Gwent: The Witcher Card Game, the card battler based on the popular mini-game from The Witcher 3: Wild Hunt. The developer will be at hall 8, booth B-053 during the event and will be the first time that players can get their hands on the game. 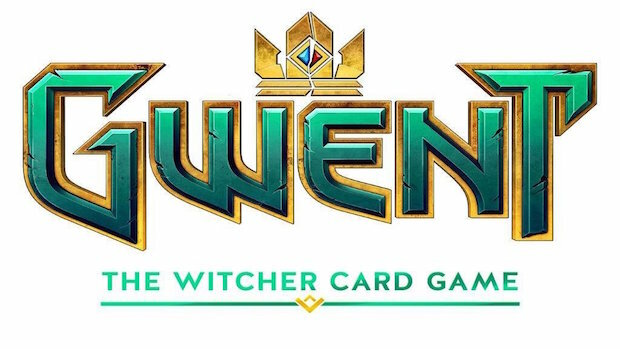 Gwent: The Witcher Card Game was announced at E3 2016 and will have a closed beta for Xbox One and PC. You can sign up for the same here though dates for the beta haven’t been announced yet. We do know that along with multiplayer support, Gwent will feature extensive ten hour campaigns for the single-player. It doesn’t have a release date yet but fans can expect it to arrive on PS4 as well as Xbox One and PC. Gamescom takes place on August 17th to 21st in Cologne, Germany. Will you be attending and hopefully trying out Gwent? Let us know in the comments below and stay tuned for more updates.